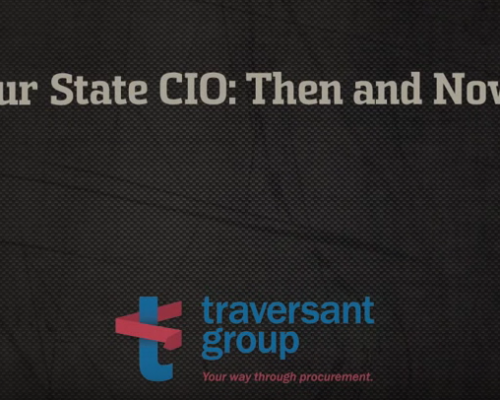 Few events have the potential to impact technology and the government like the appointment of a new state CIO. And just over a month ago, this is exactly what happened in Arizona, as former state CIO Aaron Sandeen passed the torch to our new state CIO Morgan Reed. This important transition gives us a perfect time to dive deeper, and take a look at where the technology in our state has been – as well as where it’s going. I recently sat down with the past and present CIOs in order to understand the direction of technology in Arizona and what it takes to hold this demanding leadership position.